winter brown yoga – move. breathe. find yourself. Winter Brown, Ph.D., C-IAYT, E-RYT 500, and RPYT, combines movement, breath, and mindfulness in order to unleash and empower the healer within you. Winter strives to create inclusive and safe spaces that offer precise cueing, minimal hands-on adjustments, and choices and modifications that bring yoga to life in your body and mind. 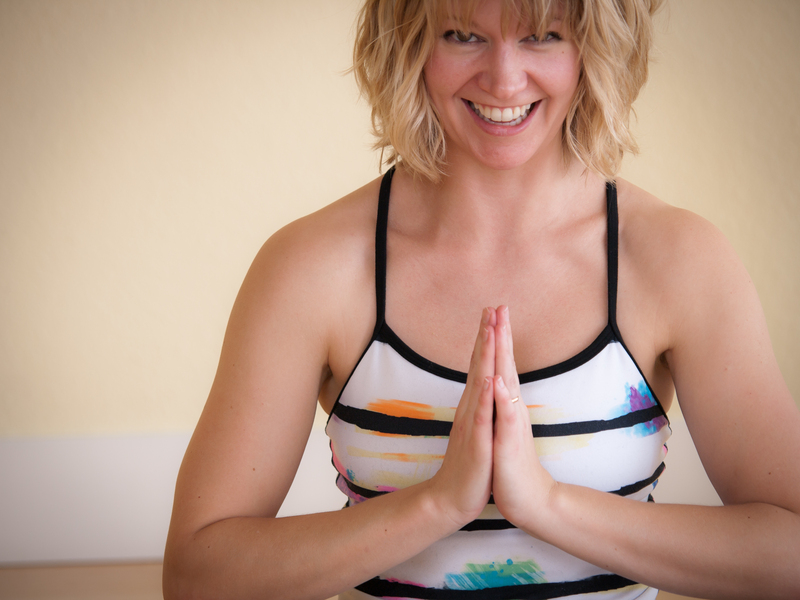 Are you seeking yoga in a vibrant, communal environment; in a small, focused and individual session; or in a workshop that concentrates on certain elements of yoga, life, and your body? I offer numerous ways for you to tap into your yoga groove and enhance your wellbeing. Please consider my offerings in prenatal and postpartum care, pelvic floor yoga therapy, workshops, and group classes. Ready to work with me one on one? Download my New Client Form and we’ll get started! “I especially appreciated the consistency in you on the mat…your gentle consistent guidance in the simplest of movements stays with me to this day. The protective, supportive and free of judgments style kept me striving to learn and grow. I always felt the most sincere form of respect from you and always felt welcome in your classes.” – S.
“If Winter is teaching a class, I know that I will take it. She truly cares about her students and checks-in about injuries or aches before beginning each session. Even in a large class, Winter makes me feel like she’s tailoring the class just for me. If I say that my hamstrings and calves are tight, she manages to work in some poses that address those areas. Winter encourages her students to respect and listen to the needs of their bodies and offers options and modifications if a pose isn’t working for someone. I took a “gentle yoga” class with her until I was 39 weeks pregnant, and even though it wasn’t a prenatal yoga class, she helped me modify poses so that I could still fully participate. She is a thoughtful teacher who manages to challenge her students while still asking them to be respectful of their bodies. Whenever someone asks me where I take yoga classes, I don’t refer them to a specific studio – I refer them to wherever Winter is teaching.” – L.
“I’ve been practicing yoga for many years, and while you learn something from every teacher, there are those special one’s that exemplify what a rich yoga experience is all about – Winter is one of these teachers. · Bikes to class with her beautiful family” – T.
If you have any questions or comments, please fill out the form below. I assure you that I will be the only viewer and that your contact information will remain private. Or, subscribe to my blog using the “OM Delivery” below so that you can receive notifications when my website is updated. I look forward to hearing from or seeing you on the mat soon!